Eucalyptus, with its unique fresh and clean aroma has a wide variety of uses. 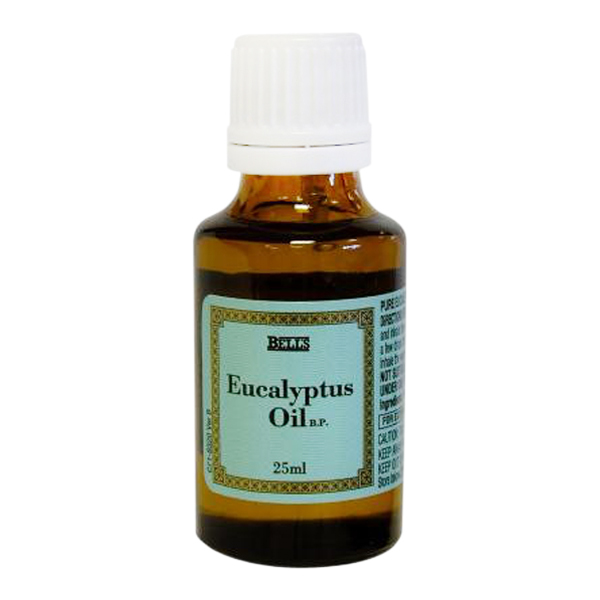 Eucalyptus oil has analgesic properties and has proven to be beneficial for pain relief, and can be used to help relieve sufferers of arthritis. It can also be used as an inhalant for clear and easy breathing. For wounds and burns, acne, ulcers, fever and flu.